St. Louis Mayor Lyda Krewson just passed the mark of 100 days in office as mayor. She joined St. Louis on the Air's Don Marsh to discuss her tenure thus far. 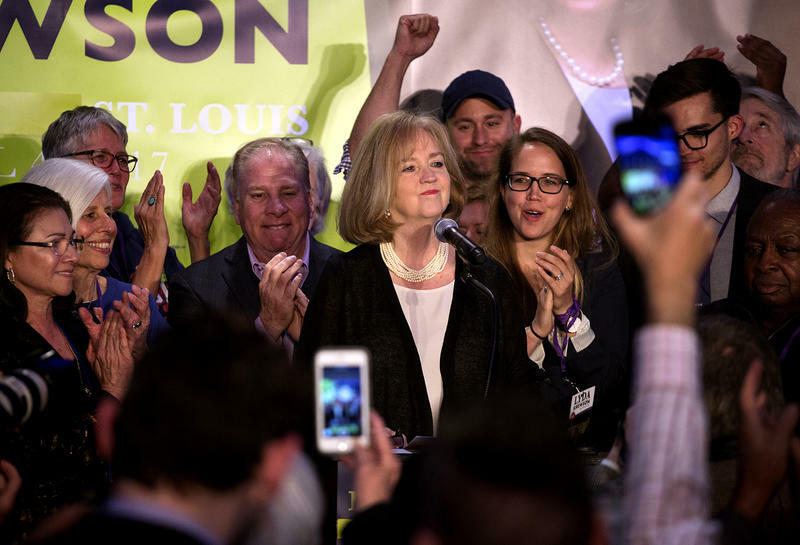 July 27 marked the 100th day in office for St. Louis Mayor Lyda Krewson. She joined St. Louis on the Air host Don Marsh in-studio for the full hour on Thursday, discussing her accomplishments thus far, missed opportunities and what challenges she foresees ahead. 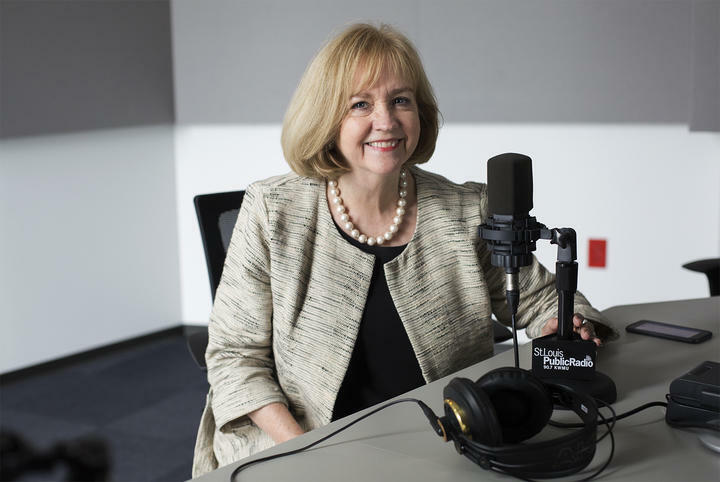 Mayor Lyda Krewson discusses her first 100 days in office with St. Louis on the Air host Don Marsh, answering a slew of listener questions about St. Louis' Medium Security Institution, public safety, economic development and more.